« Auschwitz Survivor and “Canada’s Father of Abortion” Dies – Did the Victim Become the Perpetrator? 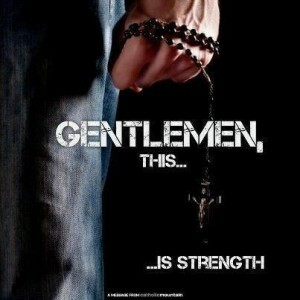 Think the Rosary is for “old ladies and funerals”? Think again. This entry was posted on Friday, May 31st, 2013 at 9:00 pm	and is filed under Uncategorized. You can follow any responses to this entry through the RSS 2.0 feed. You can leave a response, or trackback from your own site.